This is the bottled version of Systane Ultra. Say good-bye to gritty, burning, dry eye discomfort. Systane Ultra are an artificial tear drop that moisturises the surface of your eyes for fast, long-lasting relief from the signs and symptoms of dry eye. 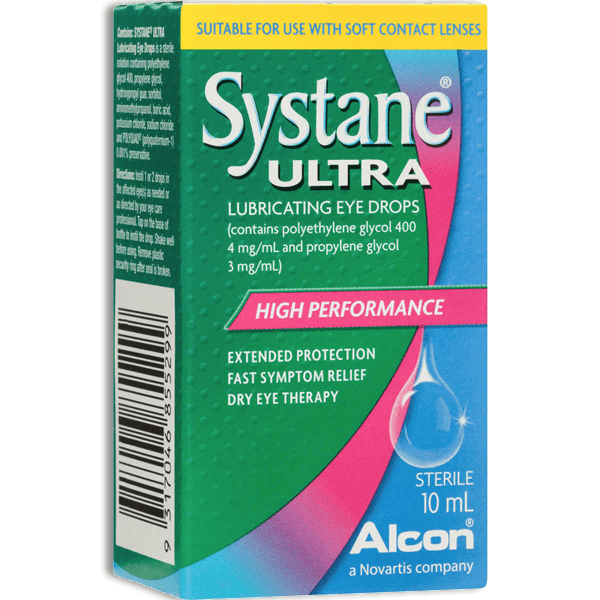 Systane Ultra are preservative free, making it particularly suitable for regular use for those who experience sensitivities to preservatives.